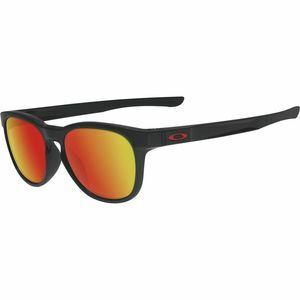 Oakley's Jawbreaker Sunglasses have a 44% larger field of view than standard cycling-specific sunglasses. The Switchlock lens interchange system lets you switch out lenses quickly and efficiently via the simple switch mechanism and temple adjustability accommodates your bike helmet for a comfortable fit. By finetuning individual wavelengths of color, Prizm sharpens visual acuity to reveal nuances that would be missed by the naked eye. Landscapes that would normally be washed out, dull or flat with other lenses become defined, vibrant and vivid. To call Oakley an industry leader is an understatement; Oakley has been reinventing the outdoor products we use for nearly 40 years. Oakley blends science and art to make eyewear, clothing, and accessories that routinely exceed the current standards for performance. It all started in 1975, when Jim Jannard had an idea to develop a motorcycle handgrip using an ergonomic design and a new, hydrophilic material that made the grips stickier with sweat. Immediately, pro riders noticed. Jim’s next design was the O-Frame MX goggle. Pros like Mark Barnett, Marty Smith, Johnny O‘Mara, and Jeff Ward championed its clarity and wide peripheral view. 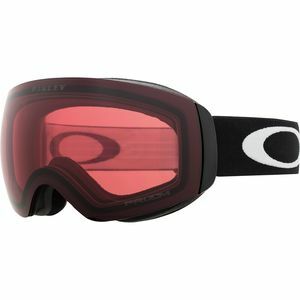 O-Frames put Oakley on the map, and it wasn’t long before Oakey’s sunglasses designed specifically for sport and goggles for ski, snowboard, mountain bike and BMX pursuits were showing up on the faces of professional athletes and fans alike. 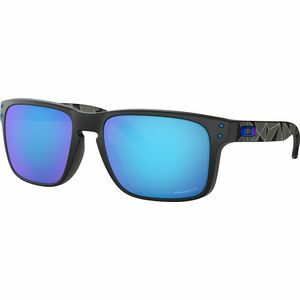 Oakley has revolutionized these industries with ground-breaking innovations in polarization, optical clarity, molding, materials, impact resistance, and fit. Radically new designs like the Blade, Razor Blade, and M Frame altered our expectations of how sport sunglasses should look and perform. 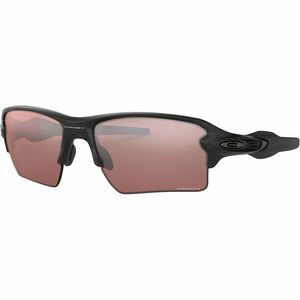 In addition to advanced optics and industrial-strength protection, the cutting-edge design of Oakey eyewear is now enhanced with crystal-clear sound. Sunglasses and goggles with built-in MP3 and Bluetooth capabilities enable users to rock out and stay connected no matter where they are. 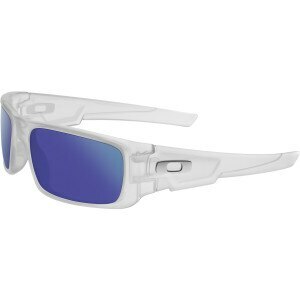 Oakley has made innovative leaps in other categories as well. Its outerwear incorporates technology like Reversible Heat Storage, which was developed for the space program. 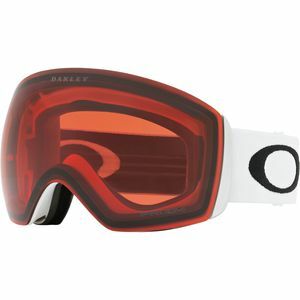 Oakley’s Pro Rider series of jackets, pants, and baselayers was designed to meet the specifications of leading professional skiers and riders. Unlike traditional flat cutouts, Oakley sport clothing is designed with CAD/CAM digital sculpturing for perfect fit and comfort. This technology is also used in the design of its footwear to integrate all of the components of the shoe for a better fit. Oakely watches combine Old World craftsmanship with New World technology to deliver unexpected results. Even Oakley backpacks are famous for their design—at once sleek, stylish, and extremely functional. Since it was founded, Oakley’s approach has been both innovative and artistic; decades later, Oakley has been awarded nearly 600 patents, and its products are sold in over 100 countries worldwide. 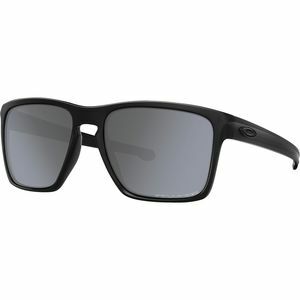 These innovations have earned Oakley a reputation for reinventing the products that we use every day; this reputation makes the iconic “O” logo as in-demand as any in the world.